The problem could be with the aquastat, but not due to a mistaken setting. The thermal settings on the aquastat could be broken so they are incorrectly sensing the water temperature and keeping it too low. The thermal switch may also have failed. Water heater experts can make repairs or control replacements to fix this. This only applies to electric water heaters, which use two electric heating elements inside the tank—one at the top and one at the bottom—to transfer warmth to the water. If one of the heating elements burns out, the water temperature will drop significantly. You will need to have trained technicians replace the failed heating element. This was once a common problem for water heaters, although newer ones are built with sturdier dip tubes. If you have an older water heater, you may still encounter this problem. The dip tube is the pipe that carries fresh water down through the water tank and to the heat exchanger at the bottom of the tank where it is heated. A broken tube will allow colder fresh water to collect at the top of the tank and lower the water temperature there, the point where the water is pumped out. The water coming into the tank from the municipal system often has minerals in it. High heat causes these minerals to become insoluble in the water, and it falls to the bottom of the tank and collects as a thin layer of sediment. This layer insulates the heat exchanger at the tank’s bottom where the heat from the gas burners enters, and it makes it harder for the heater to effectively do its job. If you hear popping or kettling sounds from the water heater tank, this might be the problem. Professionals can flush the tank to fix it. 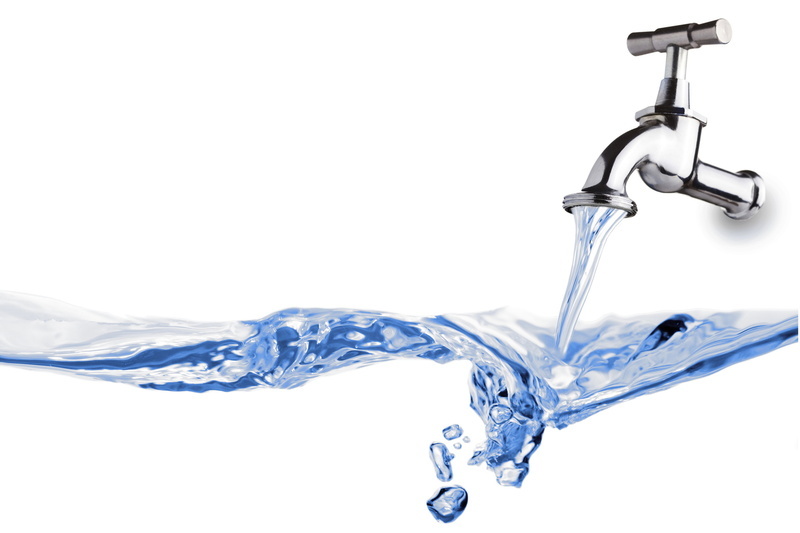 We’re your Ambler, PA plumber who can handle your water heater service needs! Carney Plumbing Heating & Cooling serves Bucks and Montgomery, PA. Speak to us about rescuing your water heater.